*sniffle* They grow up so fast! 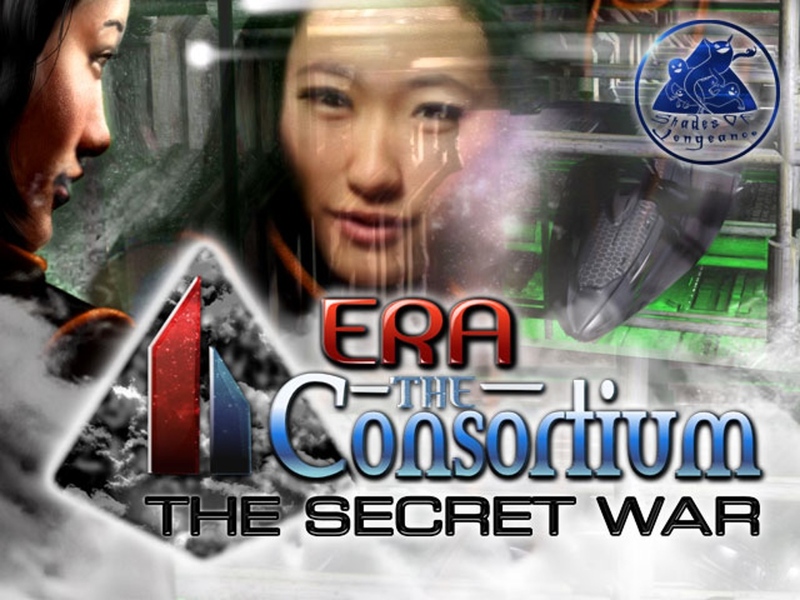 In this case, we're talking about Shades of Vengeance and their sci-fi RPG, Era: The Consortium. The game is celebrating it's 5th year and they're running a Kickstarter campaign for it that includes a new version of the game along with new miniatures for it. Shades of Vengeance has quite a few games in their Era system. Seven, to be exact. And they're looking to add new content to all of them on a regular basis. 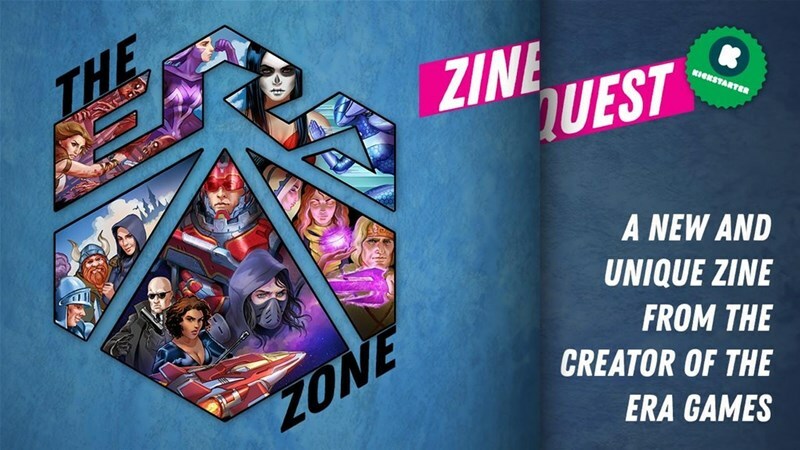 To do this, they've decided to create Zine Quest, a new magazine that will give them the space necessary to make regular contributions of adventures, location guides, NPCs, and more. They're running a Kickstarter campaign to fund this new endeavor now. 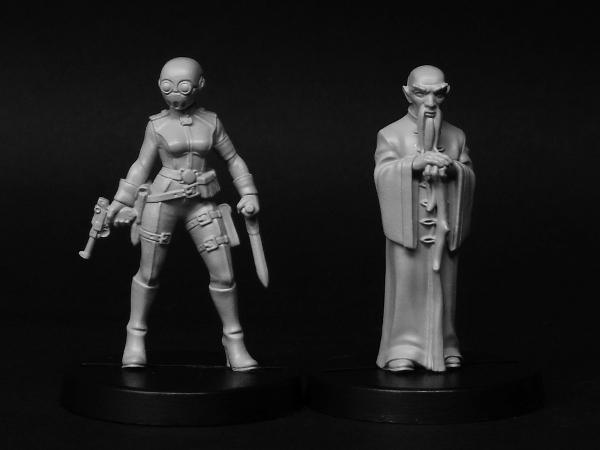 Shades of Vengeance has launched a Kickstarter campaign for a new item in their Era line. This time around, it's a horror RPG. 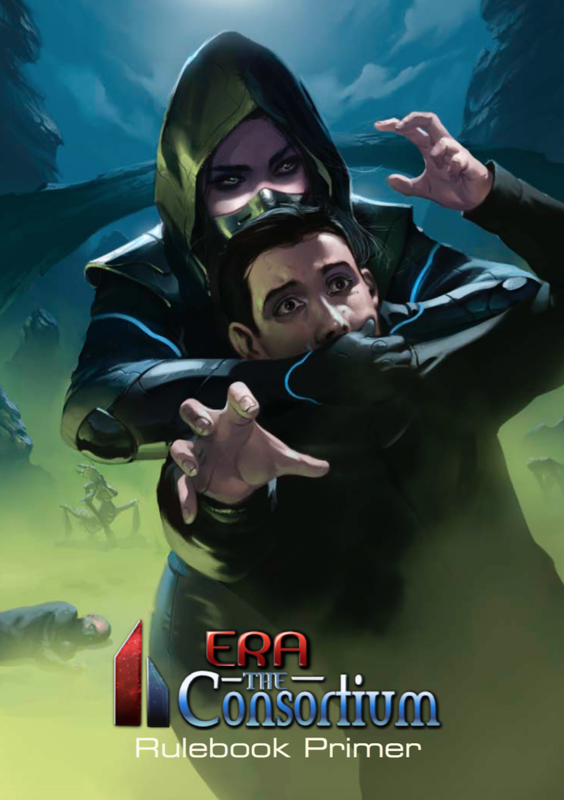 Era: The Chosen covers a sprawling 100 years of history, all the way from human's first contact with the Anonassi all the way to the present day (such as it is). You play as a Chosen, someone who can see the Anonassi and the terrible plots they're planning. Will you be able to stop them in time? Shades of Vengeance is adding to their Era line of RPGs. 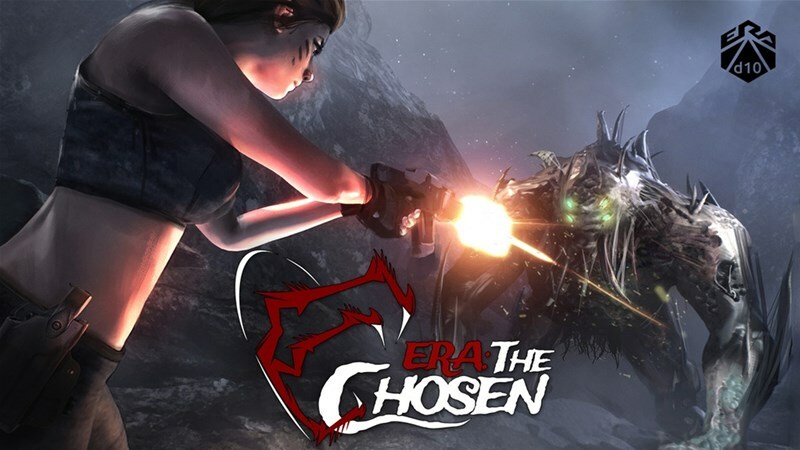 You've seen The Consortium and Survival, now, get your spandex supersuit ready, as it's time for Era: The Empowered. Gain mighty powers of strength, speed, energy manipulation, mind control, and other beyond-belief abilities and go against super-foes from assassins guilds to ancient gods to enemy space empires. The new book is up on Kickstarter now. When the folks at Shades of Vengeance want to expand the Era: The Consortium universe, they don't just give you one or two expansion books. They look to blow the doors wide open with as many expansion books as they can possibly manage. 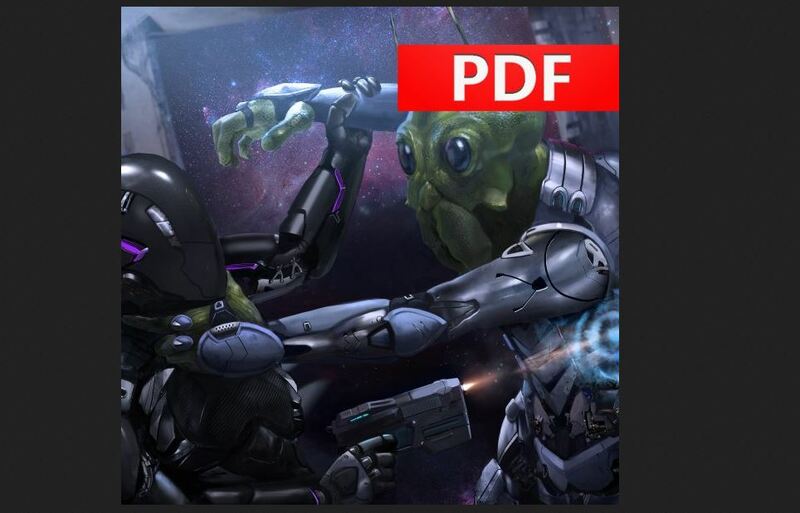 To do that, they're running their 2nd A Universe of Expansions Kickstarter campaign. You all know my feelings on having more options for your games, well, this is that in spades. 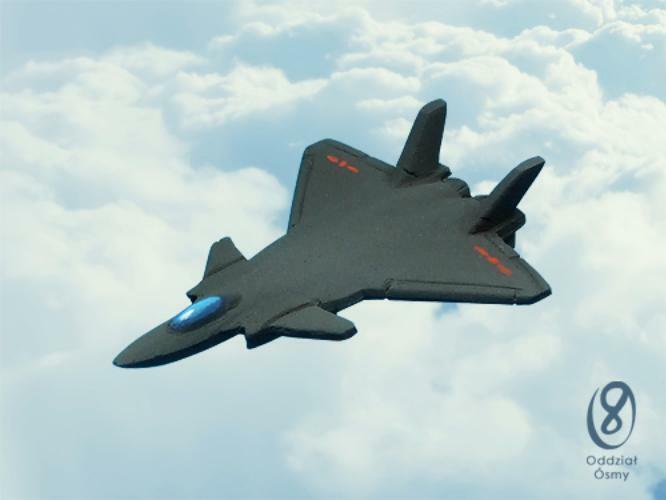 I wish I could be a fighter pilot. No, really. Back when I was a kid, that was near the top of my list of things I wanted to do. Unfortunately, I've got godawful eyes and so Top Gun academy was never really in my fates. But I can live vicariously through my RPGs. And what's better than a fighter pilot? A fighter pilot in space, of course! 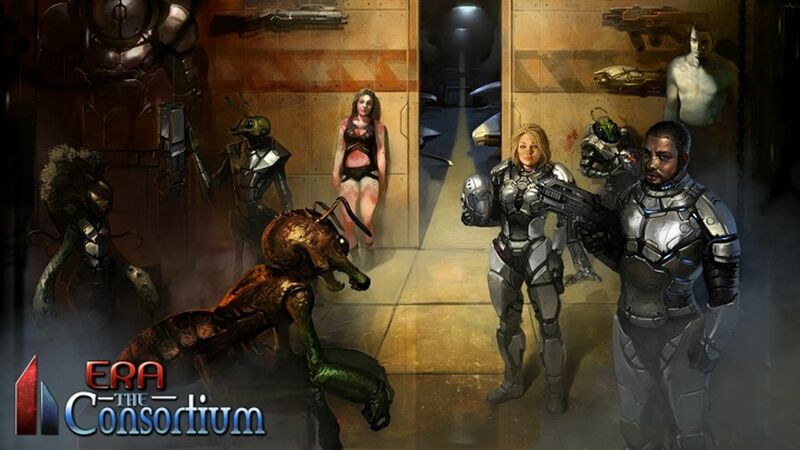 And that's just what you get to be in Era: Balam, a sci-fi RPG that's up on Kickstarter now. 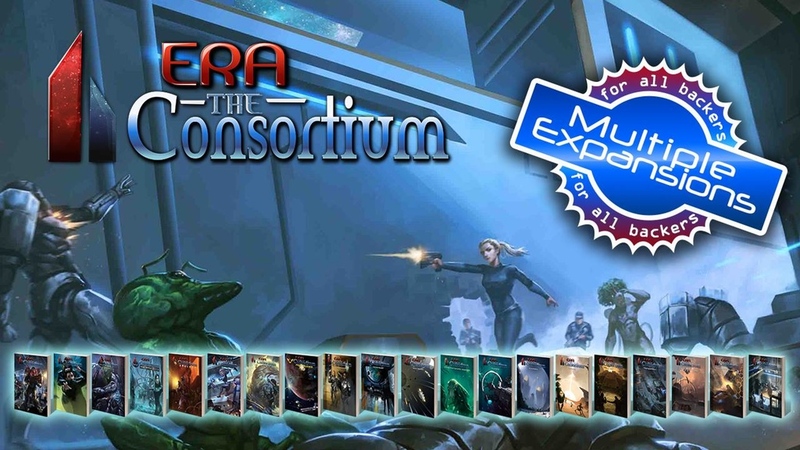 Shades of Vengeance's last Kickstarter campaign was to create a bunch of expansions for Era: The Consortium. It was successful and the game got quite a huge boost in terms of material. Well, those products are now starting to be made available to a general audience. That's in preparation for Shades' upcoming Kickstarter this October where they will be adding even more to the game. The aliens are invading. They've already raised the dead and brought out the werewolves to help. But that's apparently not enough. So they're sending in the giant robots. 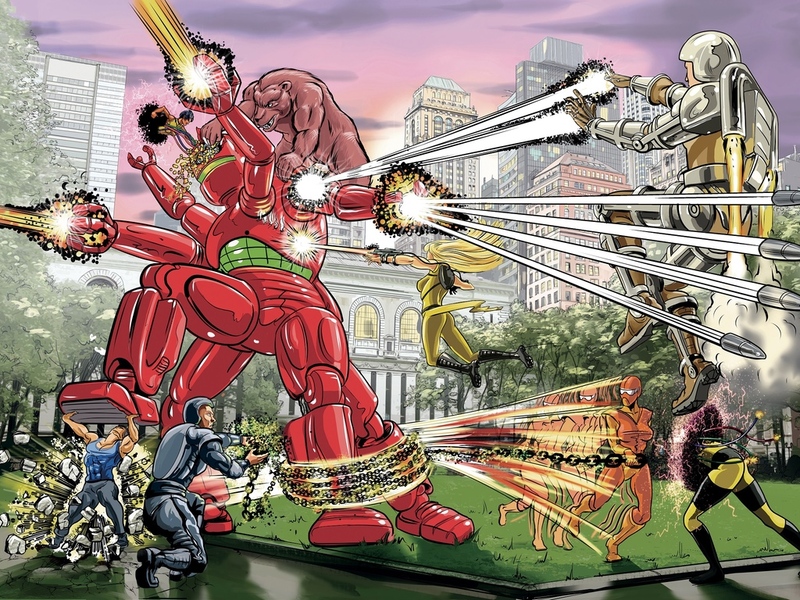 To counter them, the people of Earth are sending in the Cyborgs. But will it be enough? Will the invasion be repelled? And, if so, who will be the Champion of Earth? 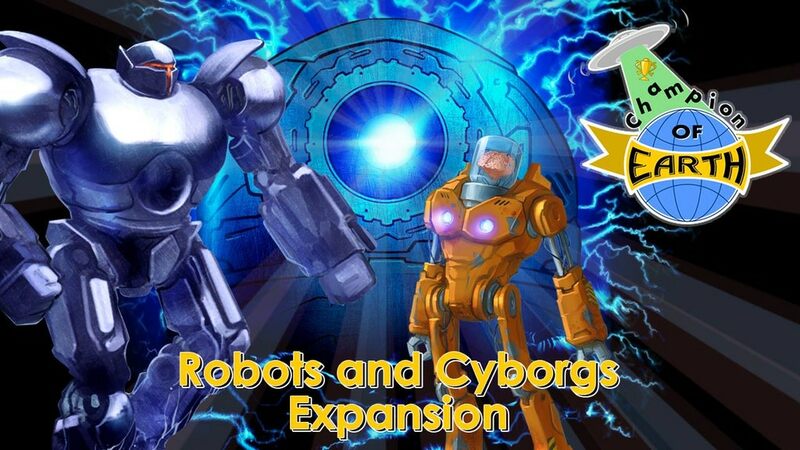 That's what you'll be looking to find out in Champion of Earth: Robots and Cyborgs. The expansion set is up on Kickstarter now. Patreon is a crowdfunding campaign a lot of you still maybe haven't tried. If you're interested in it, and what it can do for a game, check out the one being run by Shades of Vengeance. They've recently posted up their Encounters on the Edge of Space #1. It is the first in what will be a regular series of bestiary entries they will make so that GMs can add these creatures to their games. 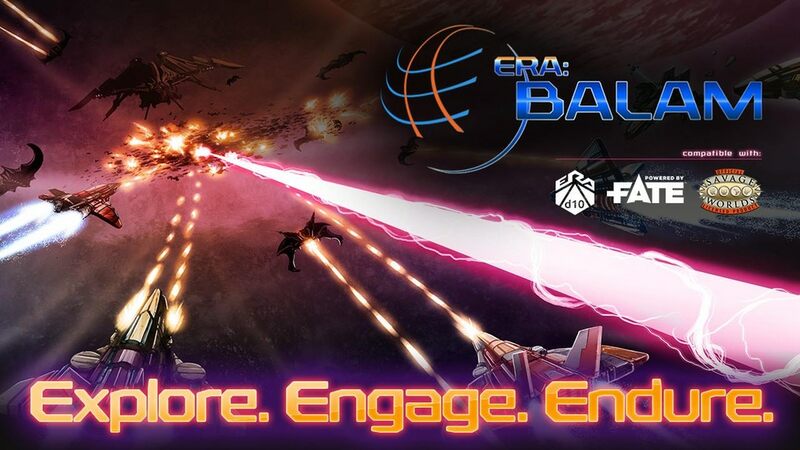 Want to be part of the gaming industry? Well, here's one of those fairly rare opportunities. Plus, it's for Game Developer, one that a lot of people are looking to get. 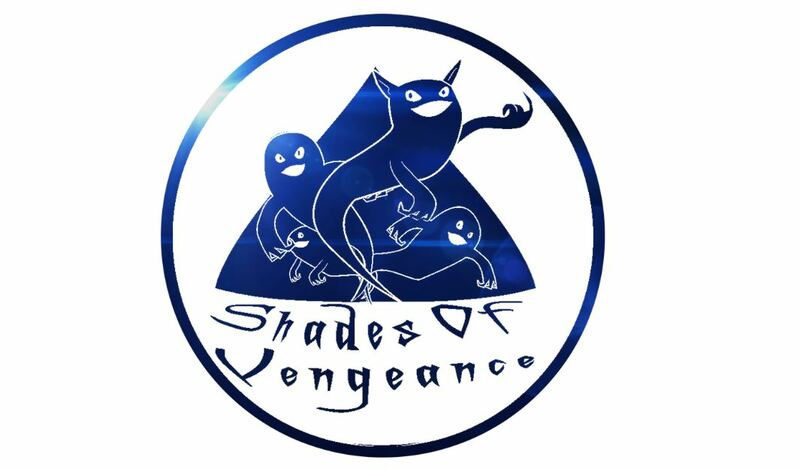 Shades of Vengeance is looking to add to their team, and you just might be the right person. While having an ebook is nice (there's the portability, the searchability, and other such things good about them), I guess I'm just a traditionalist. I like having an actual book in my hand when I'm gaming. 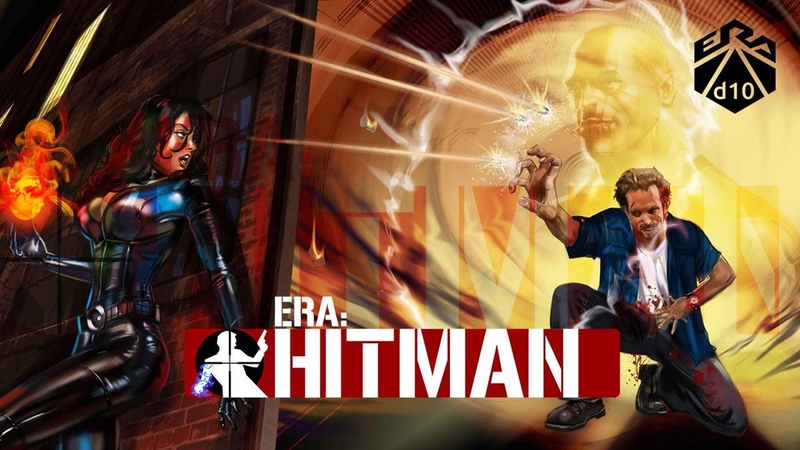 For those of you that are like me who have been looking at Era: Hitman, the RPG where you're a super-powered assassin, but have been wishing that it had a physical book, your prayers have been answered. They're up on Kickstarter right now looking to get a paperback version printed. Everyone loves to see their favorite games supported by the companies that make them. 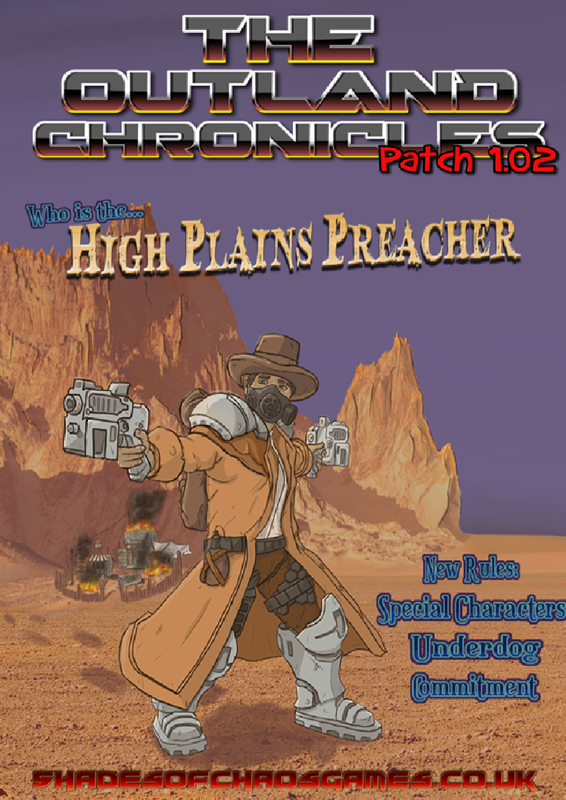 Well, if you're a fan of The Outland Chronicles, you should also be fans of how Shades of Vengeance has their new "patch" available. It's free to download and includes extra rules and updates for your game. 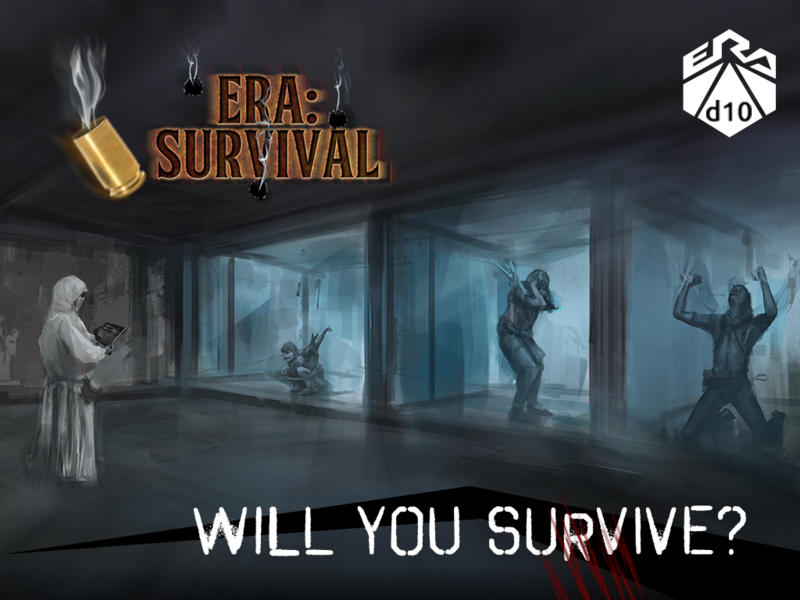 The popular survival-horror RPG, Era: Survival, had quite a campaign last year on Kickstarter. Well, it delivered and players got their chance to give it a play and they wanted more. Well, the folks at Shades of Vengeance are looking to do just that. 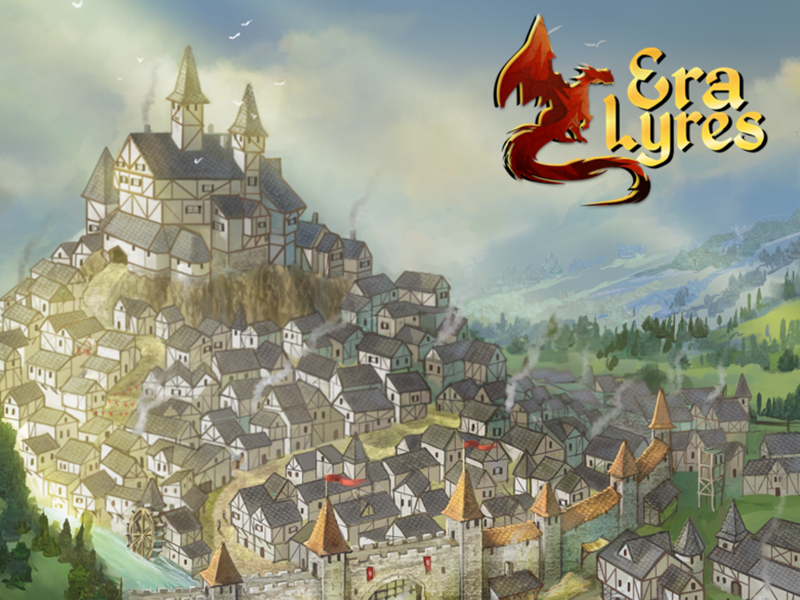 They've got a Kickstarter campaign up and running to release numerous expansion books for the game. Well, aliens are invading. Doesn't that just ruin your work week? I guess we should try and defend our home planet. You know. It's the only one we've got right now. Of course, humans being the competitive species that we are, the person who kills the most of these invaders will be crowned the Champion of Earth. They'll do this by employing all sorts of equipment. Do you have what it takes to be the best? 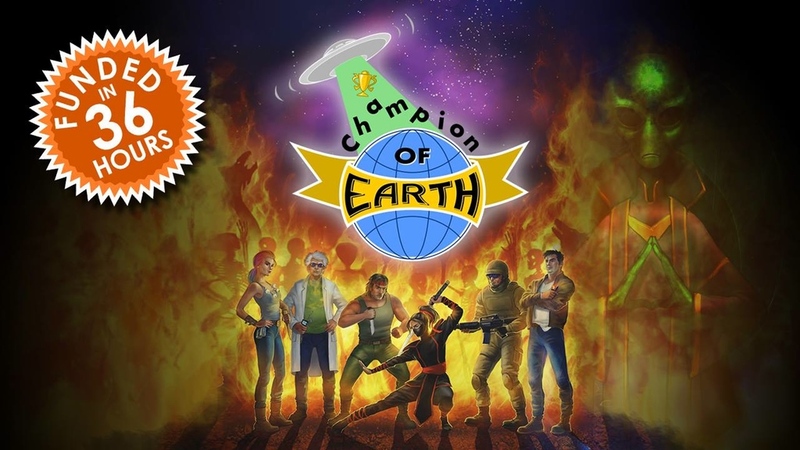 That's the story behind Champion of Earth, a new card game by Shades of Vengeance that's up on Kickstarter now. There've been some high-profile assassinations around the world lately. I certainly don't condone such things, but it's easy to see how people can be fascinated by when such a thing happens. Whether it's nerve agent delivered by a spray of "water" or a poison-filled BB delivered via umbrella-gun, hitmen are an interesting area of study. If you'd like to join the world of international espionage and take out enemies (for the right price), you might want to check out Era: Hitman, which is up on Kickstarter now. As I've mentioned (even just earlier this week), I like to know what I'm getting into before I buy a game. These days, with so many coming out, you can't possibly buy all of them. But how do you pick? well, some companies put out free rules so you can check 'em out ahead of time. 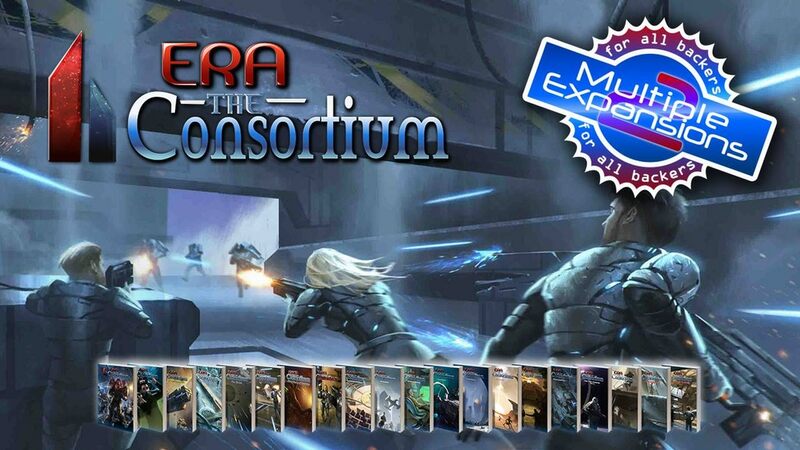 Well, add Shades of Vengeance to that list, as they've released a free rules primer for Era: The Consortium. The time has come for your hero to learn their true name. But to do so, they must overcome the challenges that the Oracle has set in front of them. They will be astrally-whisked away to the Isle of Silence where they, along with the other heroes, must succeed a gauntlet of tasks, each one unlocking new abilities. But there's something interesting about the Isle of Silence. It's called that because all verbal forms of communication are magically suppressed. So your heroes must find alternative ways of communicating with one-another if they are going to succeed. 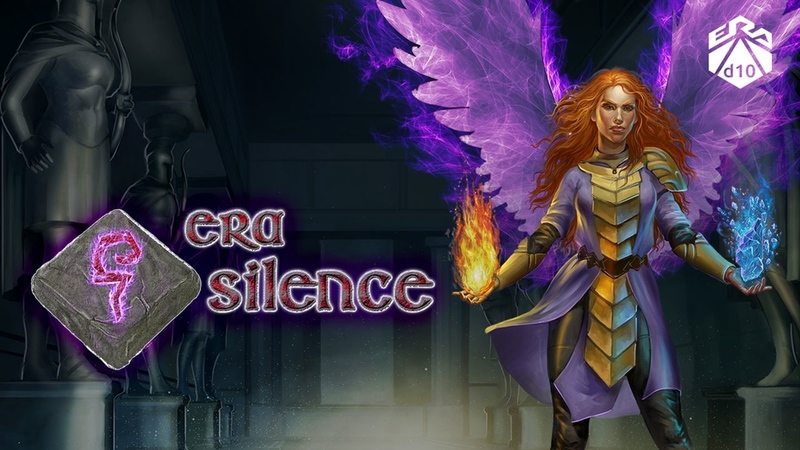 That's the story behind Era: Silence, a new fantasy RPG that's up on Kickstarter. It's Thursday, so that must mean that civilization has crashed again. Damnit, Carl! I told you to pay attention to that meter over there! Now we're all doomed. I guess we'll just have to break the survivors up into various factions, all of whom have decided on their own way to survive in this harsh, unrelenting environment that you have created. 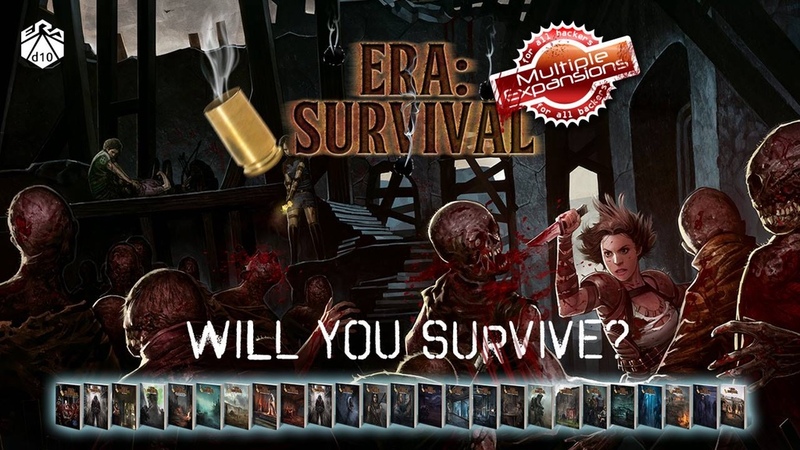 And that's just the story behind Era: Survival, their new RPG that's up on Kickstarter now. We're making it, people! We're making it! We've just about made it to the weekend. Some of you reading this who are to the East of me have already made it there. Those of us here in the last couple time zones just have a couple hours more to hold out and we'll be there, too. Hooray! Fun with time zones! In order to make sure we've got enough energy, let's fill up on some bite-sized gaming stories, shall we? Today we have: Lil' Cthulhu Kickstarter Reaches 70% Completion, New WW2 releases from Company B at Cold Wars, Shades of Vengeance Launches Free Rulebook Primer, Hitech Miniatures Releases Commander Cassandra mini, New Sons of Thor Torsos Available From Kromlech, Oddzial Osmy’s 3mm and 15mm February/March Releases Arrive at PicoArmor, and Brigade Models Rerelease Tolero Figures. 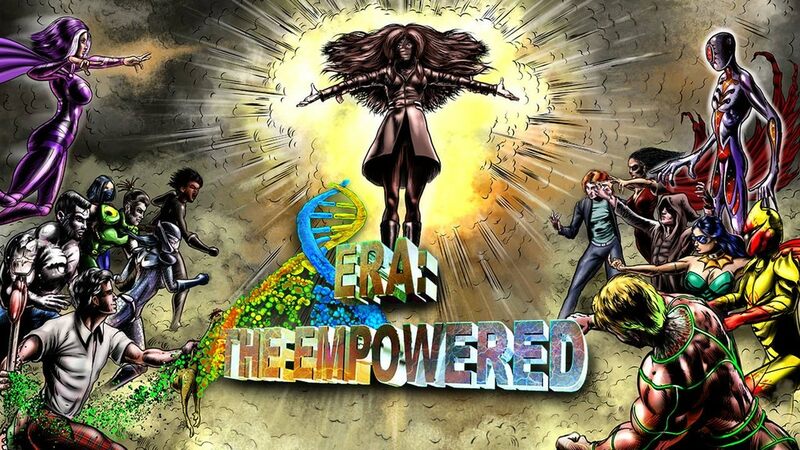 Well, Era: The Empowered is a new superhero RPG that's up on Kickstarter and looking for some funding love. Actually, they've made it to their goal, so it's looking to break through stretch goals in the (short) time that's left. You've made it to Friday. Congratulations! However you choose to spend your weekend, be it fighting against robot hordes, or just watching them on the big screen, hopefully you have a good time. Before that, though, we've got our usual grouping of some bite-sized stories for you. This batch includes: Warmonger Miniatures 10mm Landsknecht Arquebusiers (Handgunners) Kickstarter On Now, New Pipe Works Terrain System From Mechanical Warhorse, New Pre-painted 28mm Boxes and Crates from 4Ground, Era: Lyres nearing the end of its Kickstarter, New Pulp Alley figures and weapons from Statuesque Miniatures, Kromlech New Release - Legionaries Flamethrowers, Blood and Bone RPG - Goal Surpassed, Hysterical Games previews Dwarf Grenadiers for Panzerfaüste, Predastore Releases Arrow Predette, Bad Roll Games Previews Junkers Starter Pack Artwork, Dog Might Games launches The Adventure Case Kickstarter, Limana Games posts War of Wonders Kickstarter Preview, MidKnight Heroes posts W.I.P. 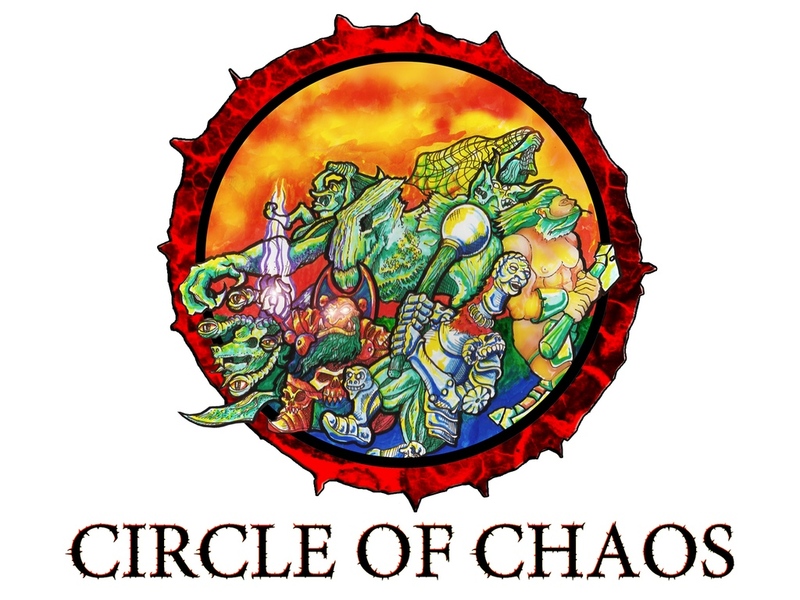 Leonide, and Dragon War- Riders of Ashara Table Top Miniatures Game Kickstarter Announced.